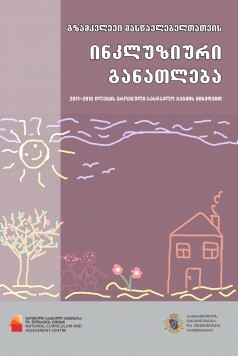 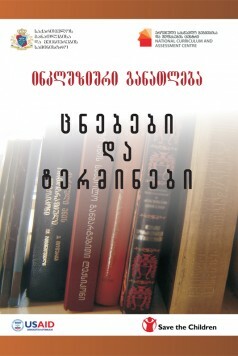 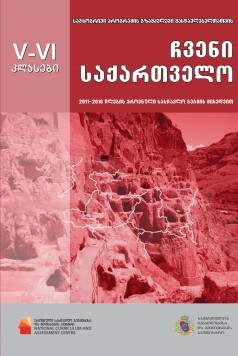 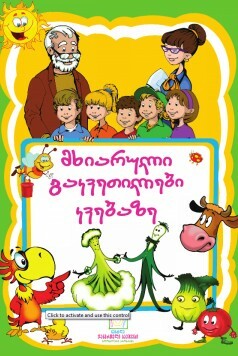 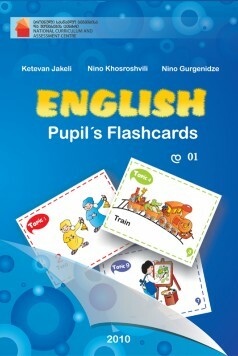 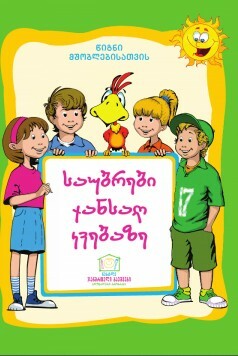 Development of the education system is one of the priorities of Georgian government. A well-educated and forward-looking young generation greatly contributes to the overall progress of the country. 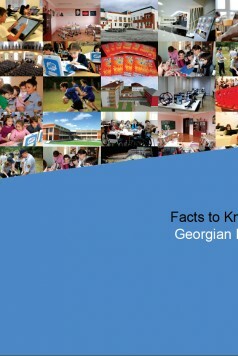 In this regard, the Ministry of Education and Science of Georgia (MES) is implementing the reforms that are aimed at enhancing the quality of education at general and higher educational institutions. 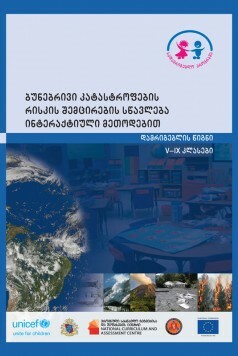 Currently, MES is carrying out reforms in 49 directions. 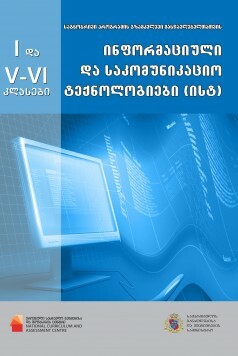 Society is interested in the ongoing developments of education. 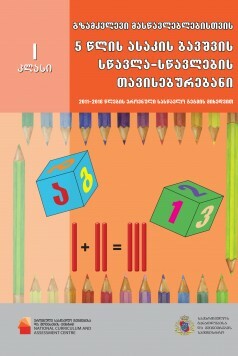 In order to inform the public on the current trends and novelties in the education system, MES has developed a brief overview of the ongoing reforms in the education system.